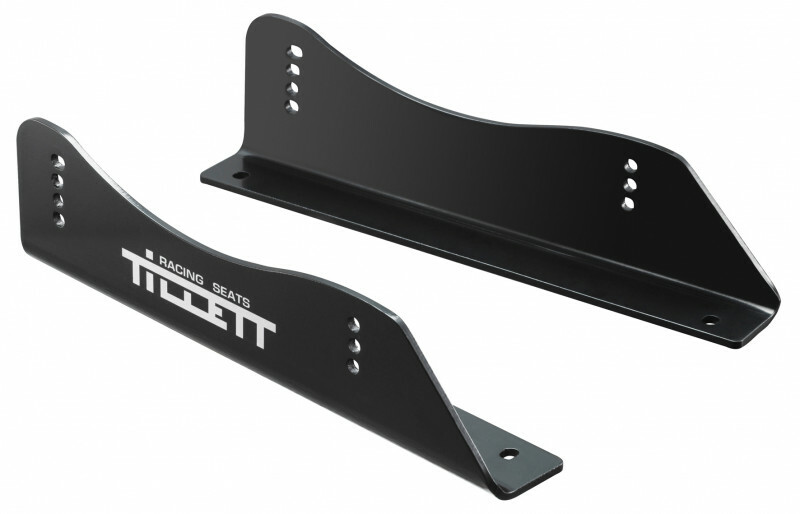 The TB2 side mounted brackets are designed for the B5 car seat in road, race and track applications. 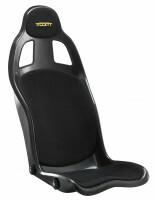 They are made from 5 mm thick aluminium and allow the seats to be tipped, raised and lowered. 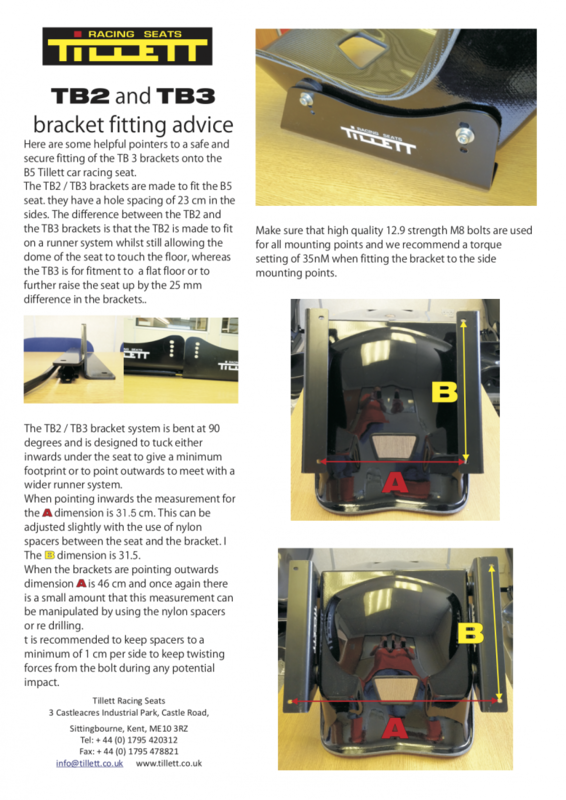 TB2 brackets are bent at exactly 90 degrees and therefore can point inwards or outwards. They are a less tall version of the TB3 brackets and are typically used to not gain extra height in an application where at TR1 seat slider is needed. If you intend to run the brackets facing outwards, use the TR2 sliders instead of TR1.  A common configuration is to use the TB3 brackets to hard mount the passenger seat and use the TB2 & TR1 combination to allow the driver seat to slider. Alternatively, the TB2 brackets can also be used without a slider in applications with an uneven floor that is lower between the mounting points, allowing the round bottom of the B5 seat to "dip" below the plane of the mounting points.